I will post dyno sheets when I get home. who did your dyno tune? did you only do one pull on the v6 flash then flash right over to v7 and do only one pull? did a few pulls, those were the best for both software versions. But yeah, flashed v7 then did a few pulls so that may have affected it a little since it didn’t have time to adjust. Decent numbers, horrible drivability for my car. 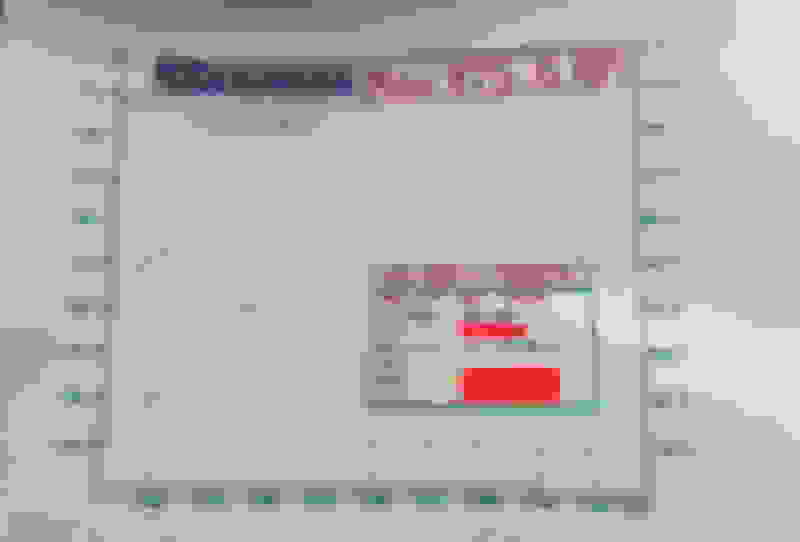 It ran like crap. However...if say, IATs are favourable (in he 20c range), fuel being used is good and target timing of say 25 degree's is being achieved (on the dyno after a tune has been uploaded)...what else happens after that with the learning? Strong numbers for Arizona, but it's hard to visualize without having both on the same dyno chart. 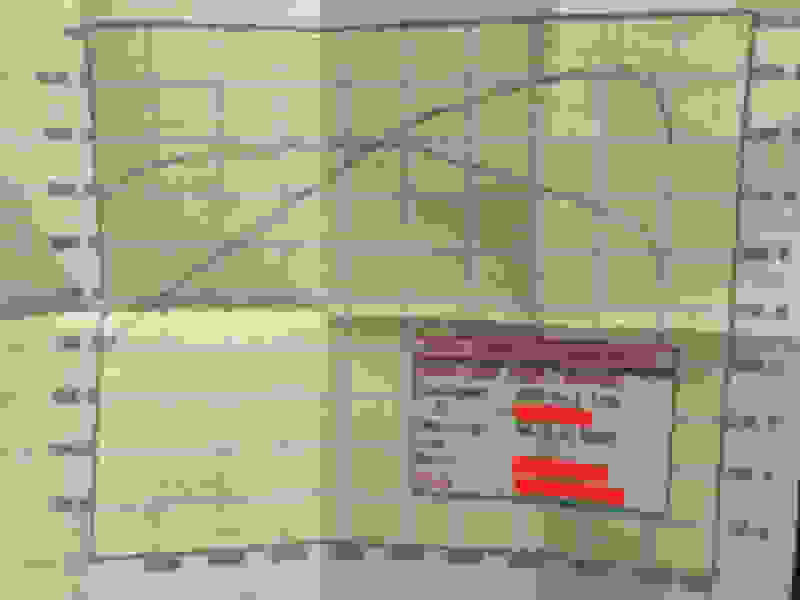 Anyway you can have dyno-comp put V7 vs custom tune on the same chart? I’m sure they would if I asked. 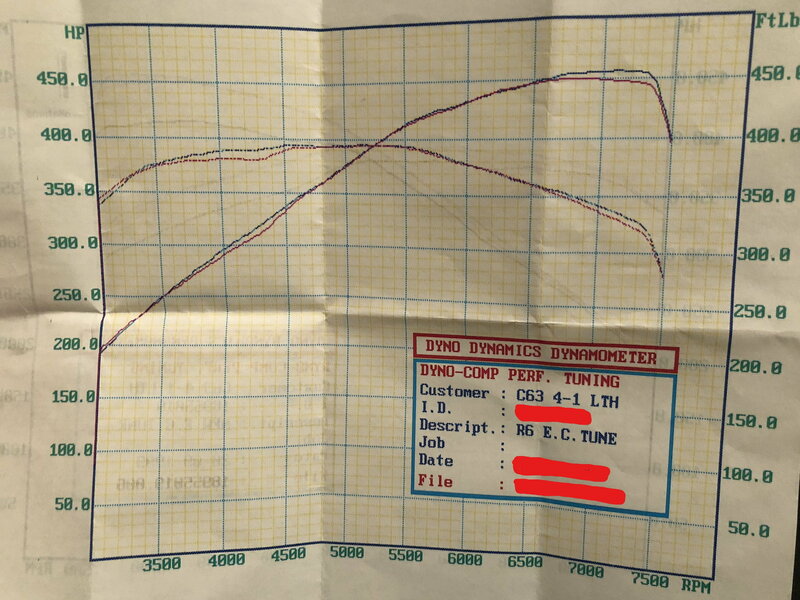 So was this dyno tyne-for-dyno tuno, or a flash tune vs a custom dyno tune? 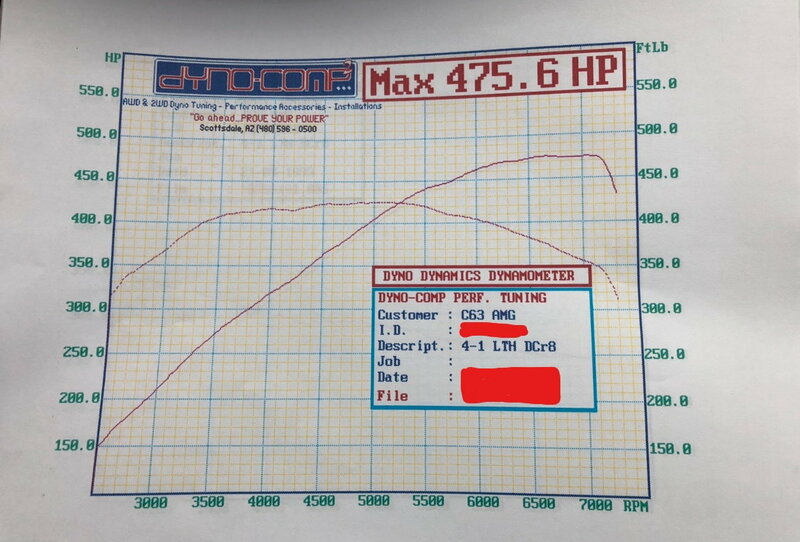 did the custom dyno tune impact transmission jerkiness or shifting? Car isn’t jerky—drives completely stock now. And no it doesn’t affect shifting unless you get the TCU tune. Fair play bud, I appreciate your feedback all the same - I wish I had some secrets to make even more power....if I did, I'd use them right away, lol. Ahhh yes, Mr Anthony....what a guy. I have lot's of respect for him and would love to buy him some chicken one day. Might've missed it but were these runs done on the same day? If not, similar conditions?